LeBron James and the Cleveland Cavaliers got molly whopped in Game 1, so will changes be coming for the squad that has won seven of its last eight? Coach Ty Lue hinted that Tristan Thompson’s past success guarding Al Horford might be something to look at. So even though no official announcement has been made, we’re going to swap in Thompson for George Hill to see how things will go. Will Cleveland be much better in Game 2? 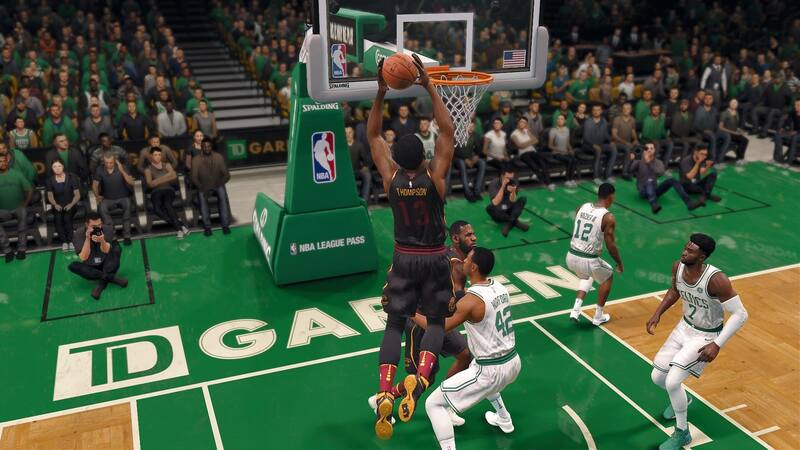 NBA LIVE 18, do your thing!!! Since 2010-11, James’ teams have lost Game 1 of an Eastern Conference playoff series six times. In each of the previous five instances, his team rebounded to win Game 2 and even the series. 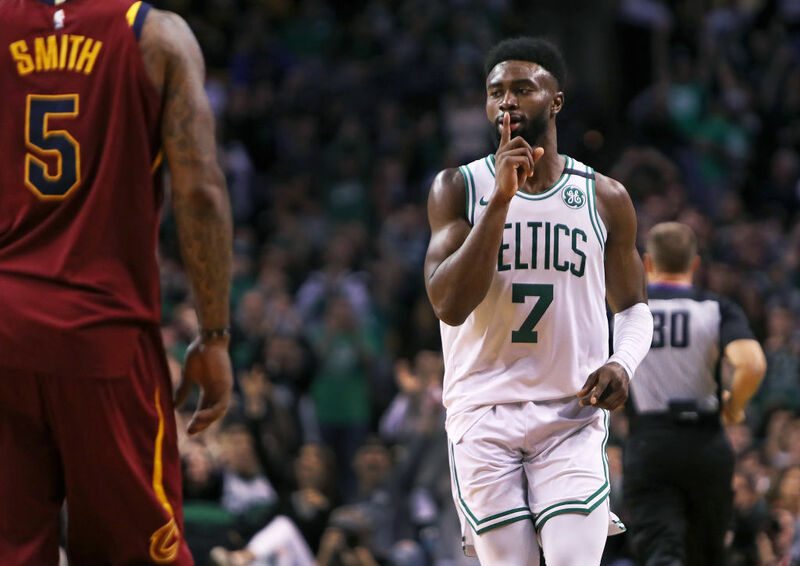 But … the last time a James team lost each of the first two games during an Eastern Conference playoff series was the 2008 conference semifinals against the Boston Celtics. Boston won that series in seven games. How will LeBron respond after his worst performance of this postseason? After losing Game 1 against the Indiana Pacers in the playoff opener, he responded with 46 points, his most in a playoff game this season and fifth-most in his career. 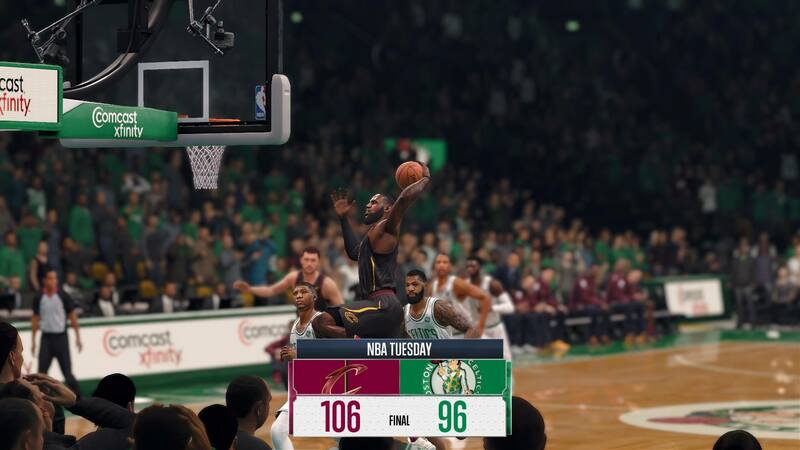 James may have looked lethargic and uninterested in Game 1, scoring just 15 points, but Freight Train James was back in Game 2, exploding for 47 points as the Cavs evened the series with a 106-96 win. The King was superaggressive and set the tone early. Did starting Thompson help? 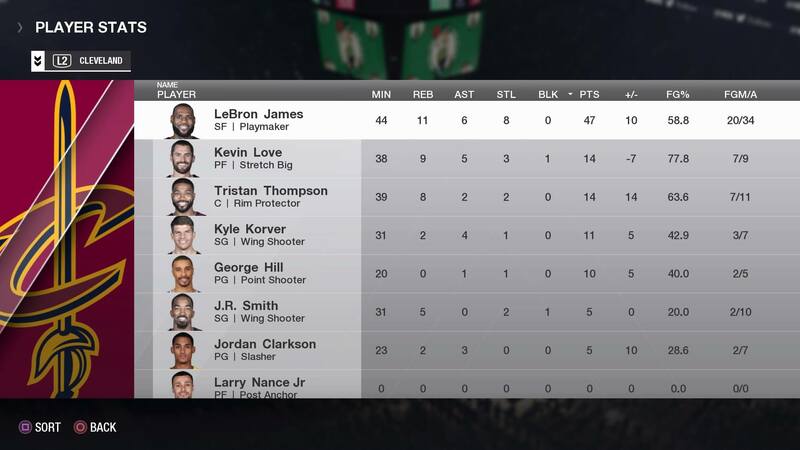 Well, his 14 points and eight rebounds did provide support as four “other” Cavs hit for double figures to assist James. 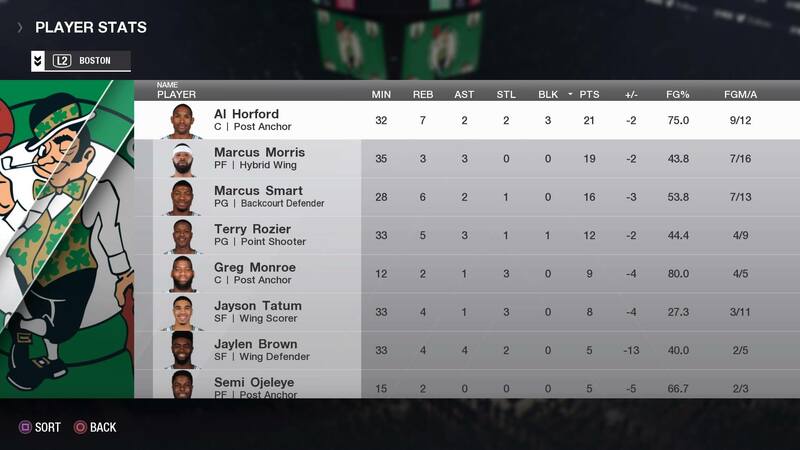 Horford turned in another strong game, and Marcus Morris helped keep things close but scored only five of his 19 points in the second half. Marcus Matthews is a general editor for The Undefeated. He’s a DMV native but prefers the Lakers over the Bullets/Wizards - #HTTR all day though!